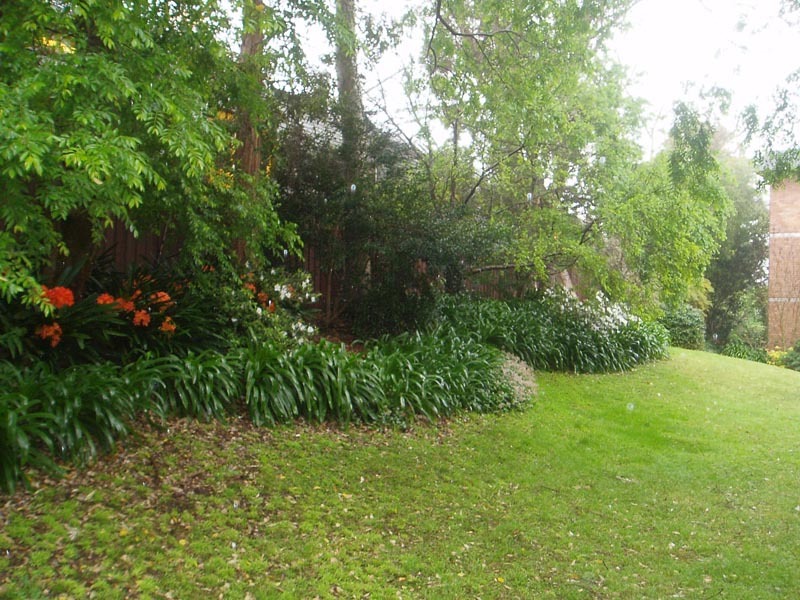 Horticultural Tradesman Service has been operating in the inner west of Sydney for 20 years. 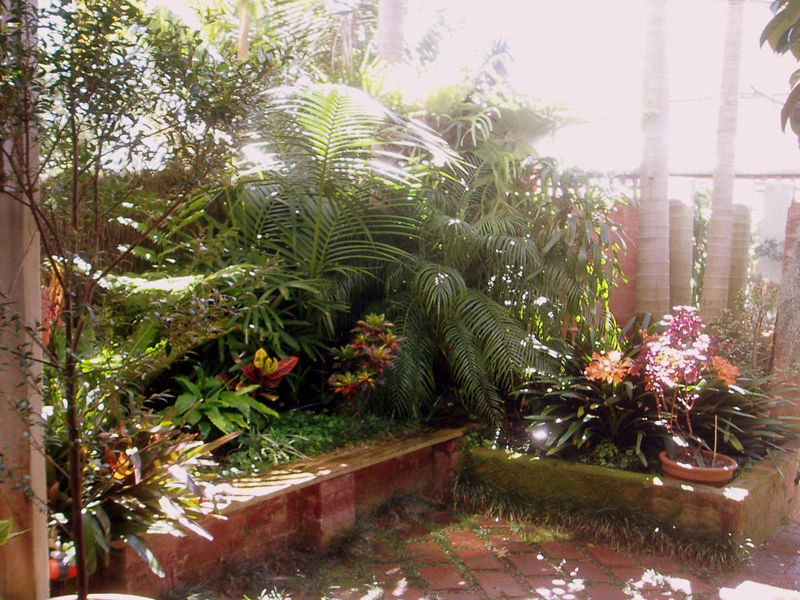 We offer garden maintenance and construction for residential gardens, courtyards, balconies, roof tops, common garden areas and commercial landscape installation. 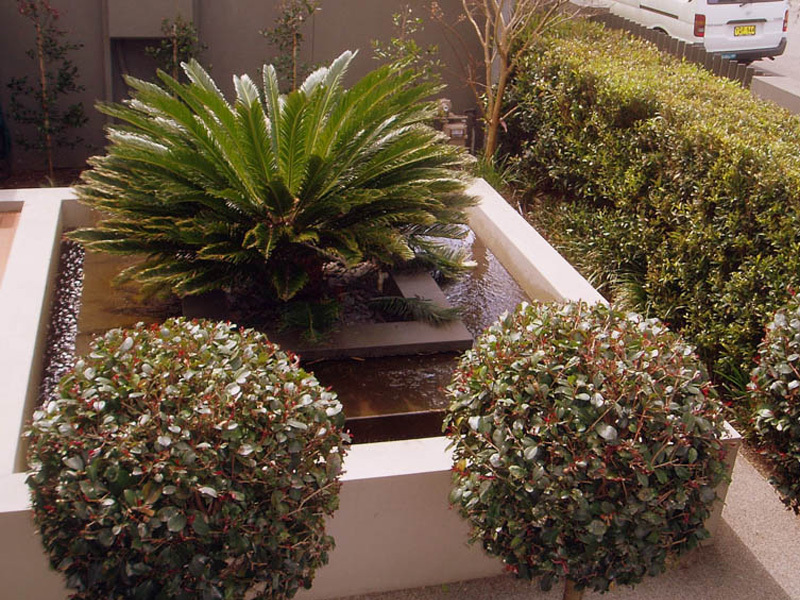 We also have an extensive maintenance program servicing strata and residential gardens throughout the inner west and lower north shore of Sydney. 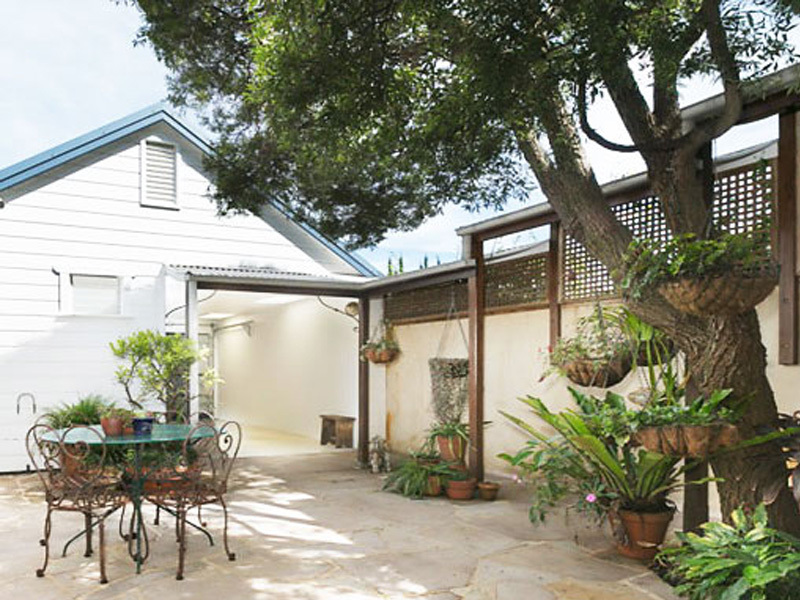 We are conscious of the importance of gardens large or small to the individual as a connection to the natural environment in our busy urban lifestyles. We aim to use current landscape technologies and approaches to maximise the design features and individual potential whilst minimising construction and maintenance costs. 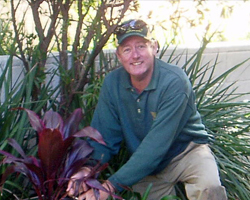 Bill Bennett is a qualified horticulturist and a licensed landscape contractor with over 30 years experience in the horticulture industry. 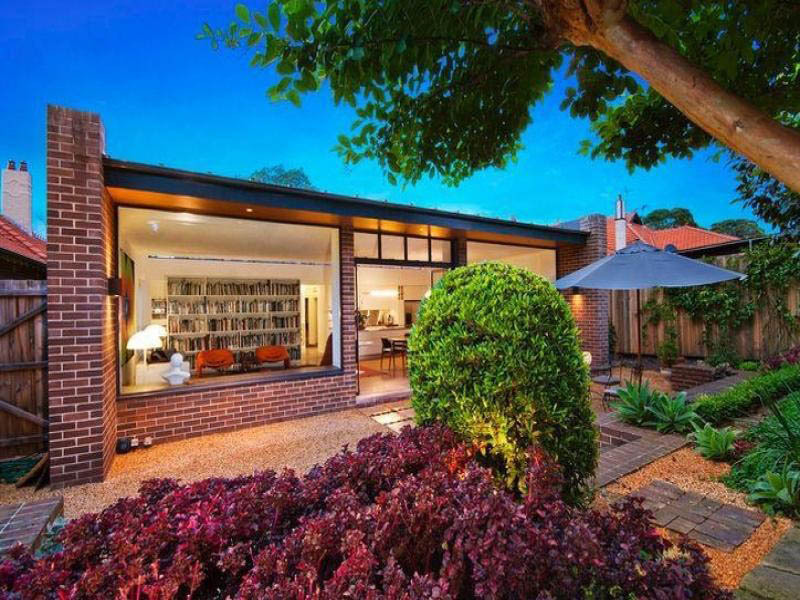 As a young man growing up in Sydney's northwest, he did an apprenticeship in the nurseries of Dural and then completed a Landscape Trade Certificate at Ryde School of Horticulture in1989. 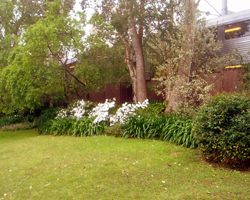 Bill has been landscaping and maintaining gardens in Sydney's inner west for over 20 years. 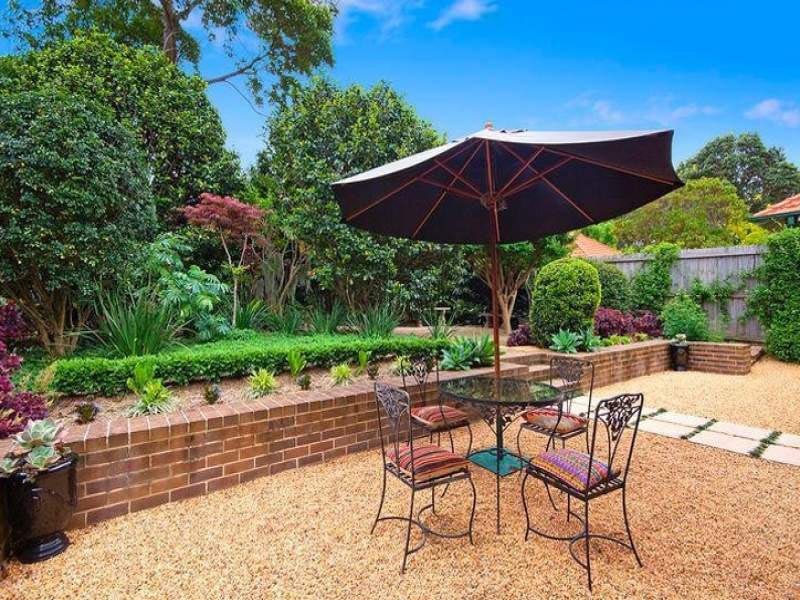 Through this experience of gardening in Sydney conditions and climate as well as his extensive plant knowledge make him well equipped to advise you on the best landscape solutions, plant selections and structures or general garden problem solving. At Horticultural Tradesman Service we want our services to not only suit your lifestyle but believe in considering our environment. 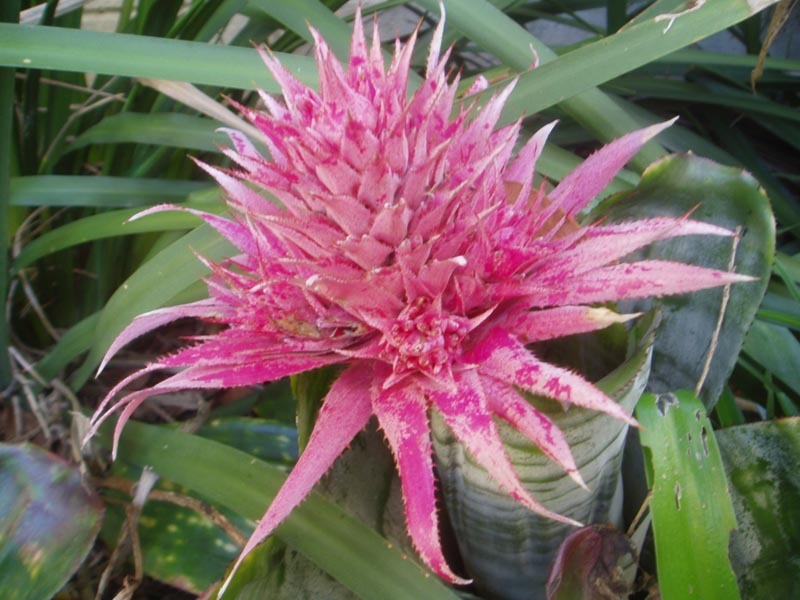 We use plant selections which will not only have aesthetic appeal but plants that will survive in the micro climate of your garden. 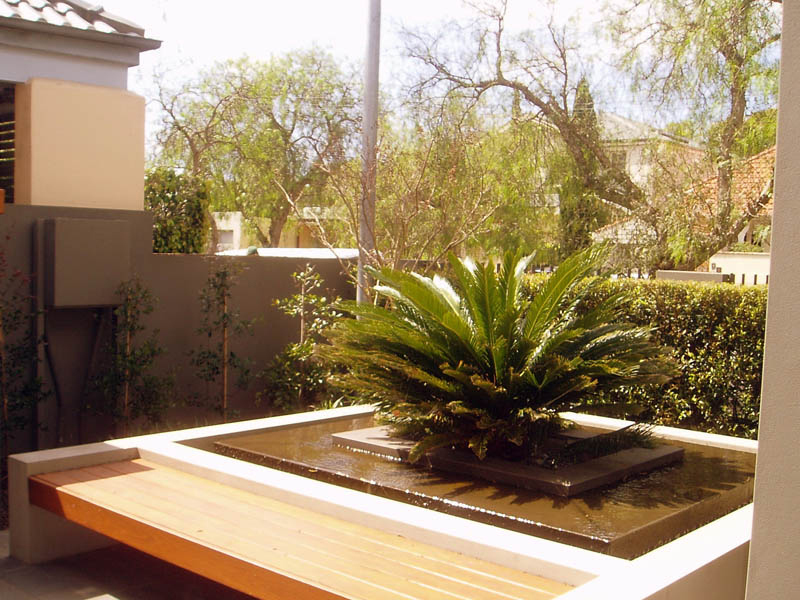 Water sensitive design is very important and we aim to create a garden which is water efficient through limited irrigation, correct plant selection and placement. We hope that through our knowledge and foresight we are able to create a garden for you which is both appealing and is within your budget. OH&S accredited with Strata Monitor. 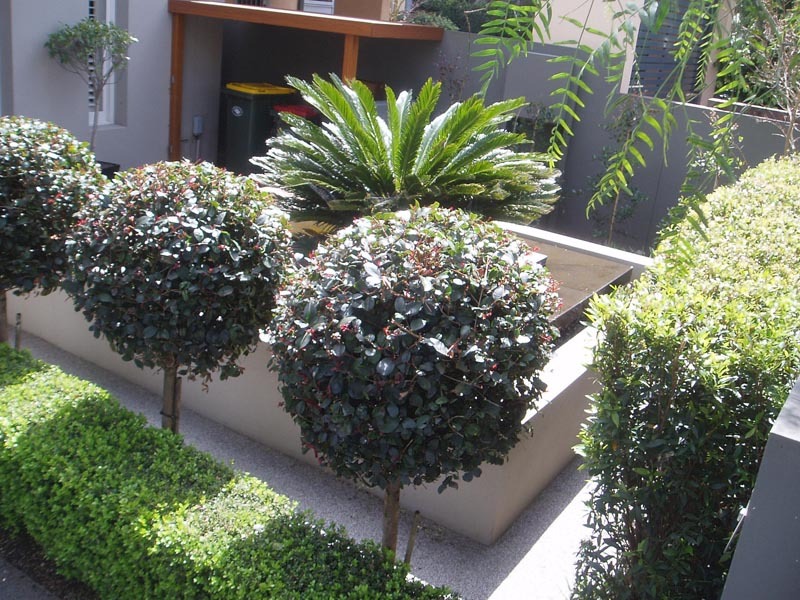 Whether you have a large common garden area or a residential garden regular garden maintenance is the most efficient way to keep your garden looking its best. 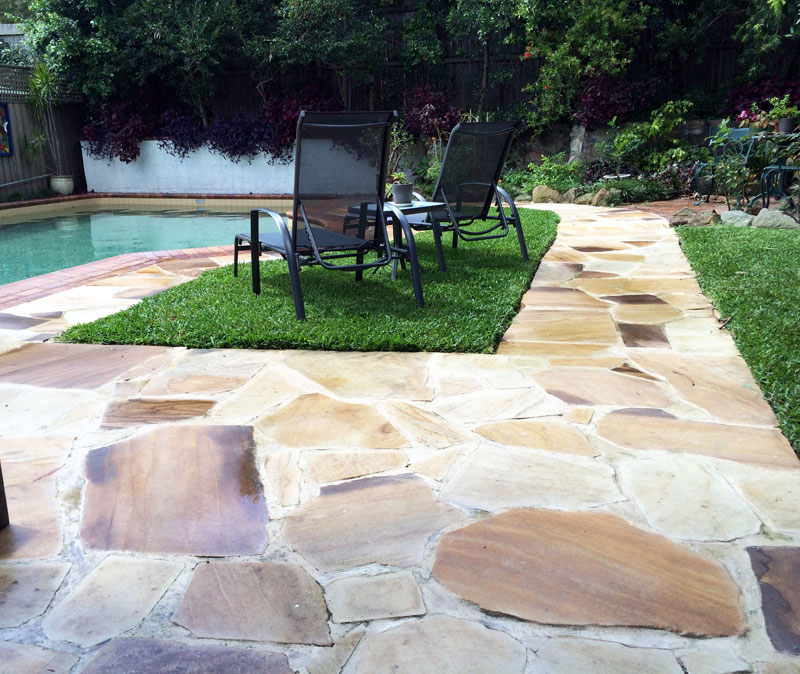 Even an occasional maintenance service will help keep your garden looking great! It does not matter if your garden is at its best or not, we can weed, prune, mulch and clear rubbish to create new garden possibilities. 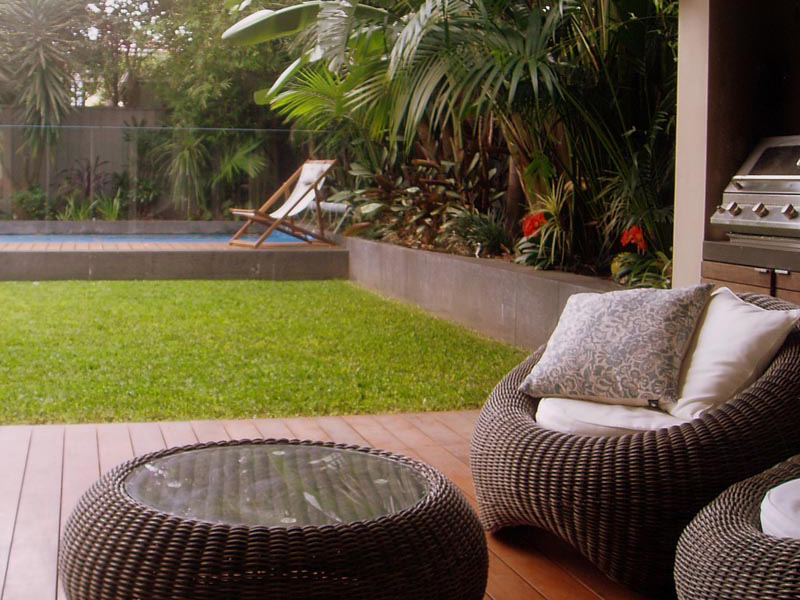 Careful structural consideration should be give to the hard landscaping in the garden. 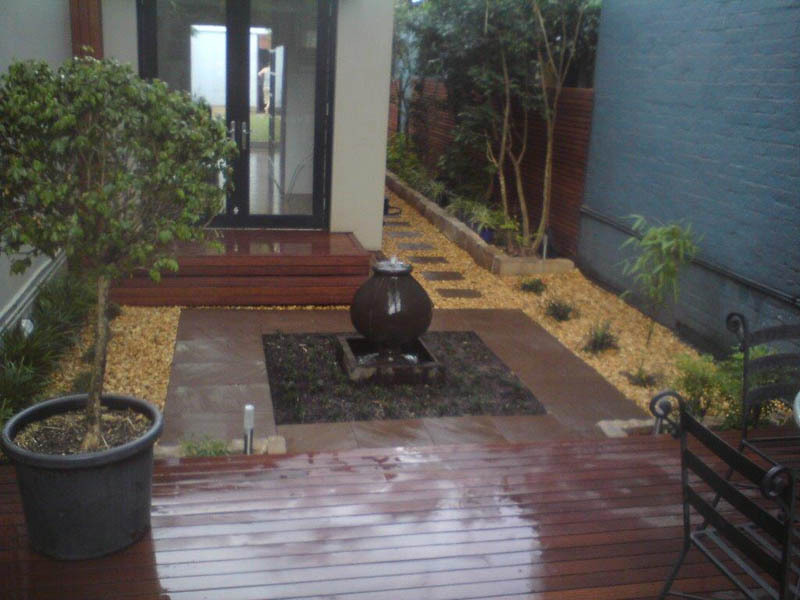 It is important to have the right qualified advice when deciding on these features such as retaining walls, paths and paved areas which will form the structure of your garden. Investing in a suitable irrigation system in the initial design can often mean the difference between success and failure of your landscape plantings in the long term. We can adjust and extend irrigation into new landscaped areas or service irrigation systems and repair breakdowns and failures. Let us advise you on the most effective controls for invasive weeds, pest and weed control programs including the use of ecological controls such as integrating predatory insects for pest control and other organic approaches and products. 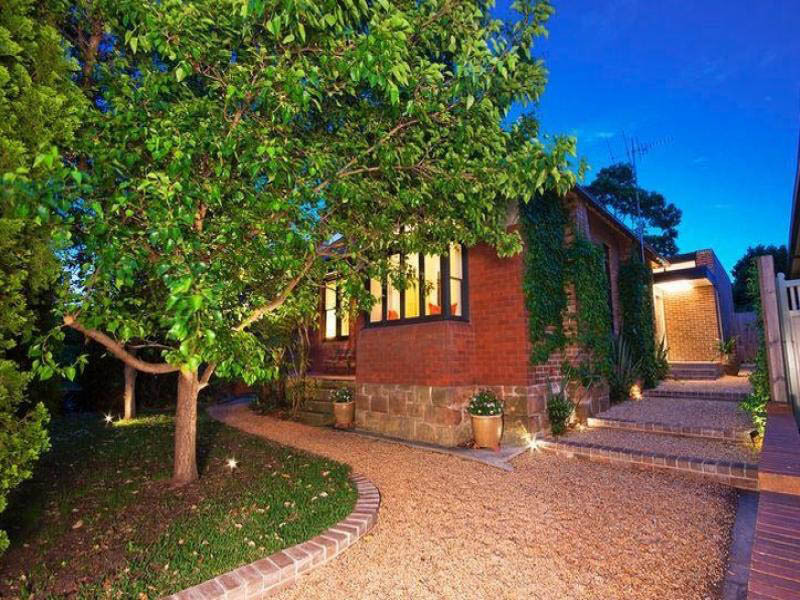 Horticultural Tradesman Service has been operating in the inner west of Sydney for 20 years.